ANYLOAD load bars are commonly used in livestock weighing and agricultural settings in which flexible weighing equipment is needed. 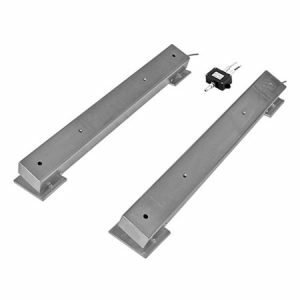 The load bar set includes 2 load bars with a separate junction box equipped with two male connectors. 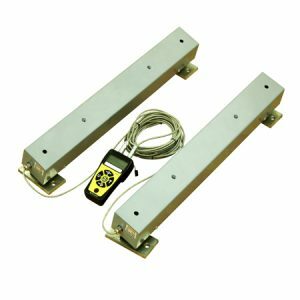 Each load bar consists of two single ended shear beam load cells, a built-in junction box, a 6m rodent protected cable and two active mounting feet. The LB100 load bars are portable and serve as a scale frame making, it ideal for weighing objects of irregular shapes or unfixed dimensions.